Brown rice is the dehulled rice that retains the bran coating. It is sometimes used as feed. Usually ground and sold as "rice meal", it can be fed to all types of animals. 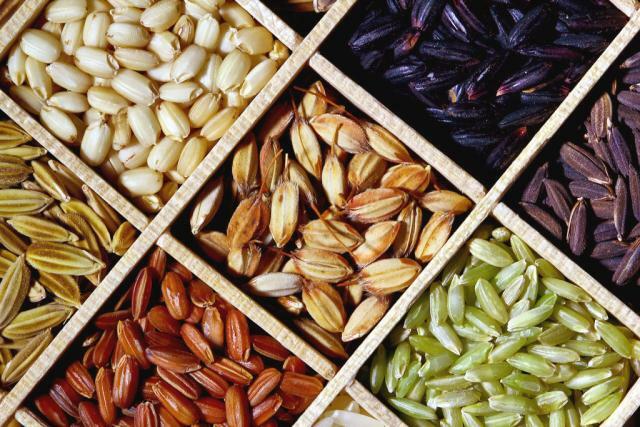 It is superior to rough rice as it contains less fibre and silica, and it is richer in protein and vitamins than polished rice.